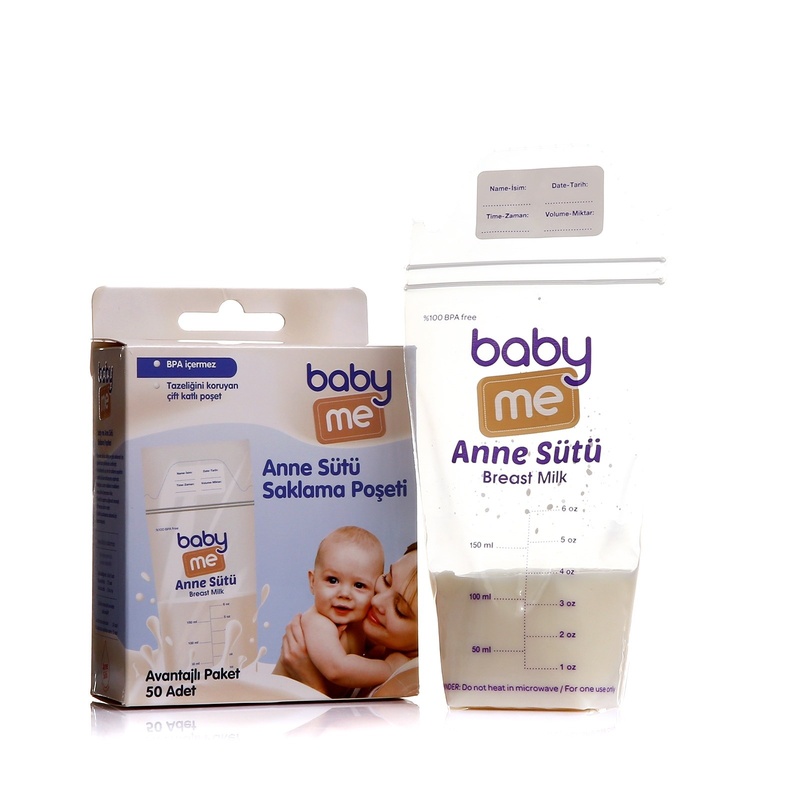 baby&me should not be placed in the freezer after placing milk in the Breast Milk Storage Bags. Milk bags placed in wet adhere to each other. Tears may occur in the sachets due to sticking together when removing the sachet from the freezer.